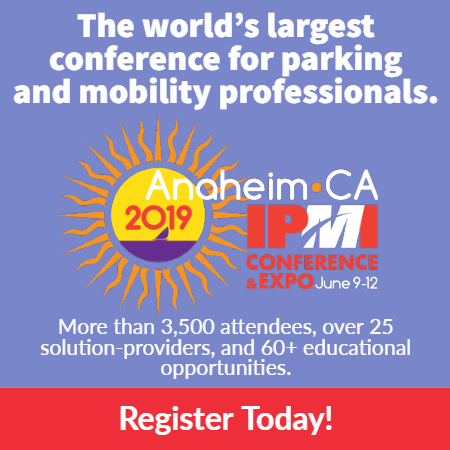 I read an interesting article in the ITS America SmartBrief regarding a new heat-treated pavement technology that could have big implications for parking professionals. 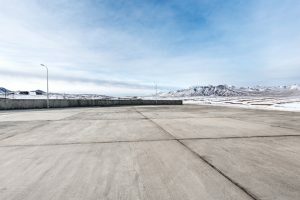 Iowa State University engineers, in collaboration with the Iowa Department of Transportation, are testing a heated-pavement technology that uses a special concrete mixture laced with electrically conductive carbon fiber to prevent icing on roads. Building roads with the method requires the same type of equipment used in regular paving. L. Dennis Burns, CAPP, is regional vice president, senior practice builder, with Kimley-Horn.